IntellectualProperty is the product of your thinking that can be used for commercial value. In other words, you think of a song and write down the words – you have the legal right to prevent others from copying or making a song based on your lyrics. This right you have can make you money if someone is willing to pay you for your song. Maybe your boss asked you to write a computer program. Who owns the work? You may have designed a new mouse trap and have the design on computer. Or you have created a distinctive logo for your company. But Intellectual Property goes deeper than songs or even copyrights. Let’s examine the four main areas of Intellectual Property law: Trade Secrets, Copyrights, Trademarks and Patents. Trade secrets give the owner a competitive edge. If some information has value to competitors and they don’t know about it – then it’s a trade secret. If the information was not kept reasonably safe (secret) then it’s not a trade secret. Trade secrets may be sold with the business or stolen from bad employees. Maybe a former employee didn’t sign a non-disclosure statement before going to work at the competition. Some also reverse engineer software to gain the source code. This highly protected source code for computers is their trade secret, giving them an advantage over the competition. The trick is you have to keep your trade secrets as such, secrets. Copyrights protect all kinds of writing by singers, writers, programmers, artists, etc… These are the best known of all intellectual property. Registering with the US Copyright office can enhance the automatic protection. You must have your copyright material on paper, tape, or computer. Copyright protection applies to the “literal expression.” It doesn’t protect the “underlying” theme of the writing. It must have some creativity. You can’t copyright a simple list. You don’t actually have to have a copyright notice since March 1st, 1989. The recommended notice is “copyright” year author’s name. For example, this article will have a copyright. Copyright 2005 Stuart Simpson. But it is not necessary. 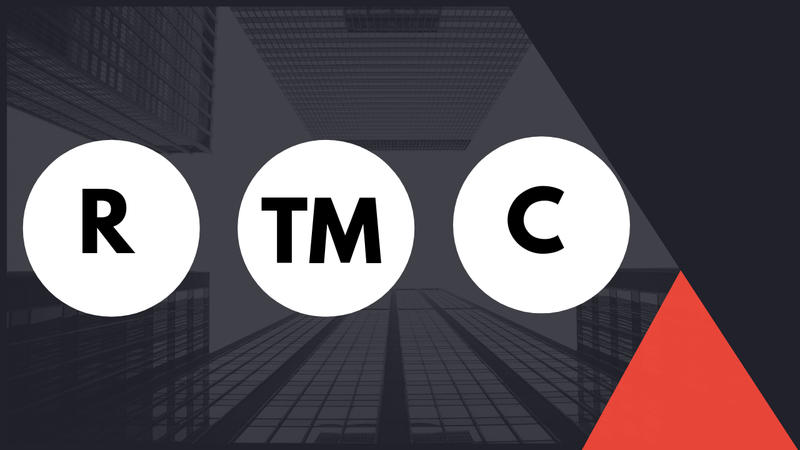 Trademarks must be aunique name, design, symbol, logo, color, container, etc…that businesses use to distinguish their goods from others in the same market. You should have a strong name for a mark, as common words receive less protection. Like Stuart’s Cold Ice Cream Company. My name and the descriptive term (cold) are weak marks. But a distinctive name like Netflix, is a strong mark. Netflix is technically a “service” mark. It falls into the same category as trademarks. Your trademark must be submitted to the US Patent and Trademark Office (PTO). But first, the mark must be put into use “in commerce that Congress may regulate.” This means you have to sell across state lines or have a business that caters to interstate or international travelers. After you do this, you can file another form to show the mark is actually being used. The PTO checks for similar marks. You can’t use the circled R just yet. You can only use this if your logo or mark has been registered. 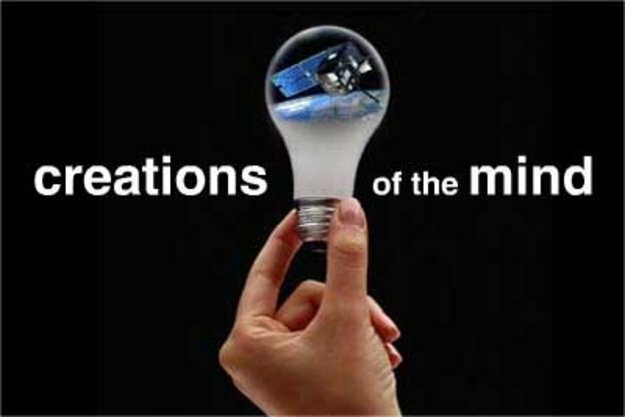 Patent law givesinventor of new and special invention the right to use this invention for a fixed period of time. The US Patent and Trademark Office (PTO) must find that the invention qualifies for patent protection. Your invention has to be new and novel, not obvious. What do you do with a patent? 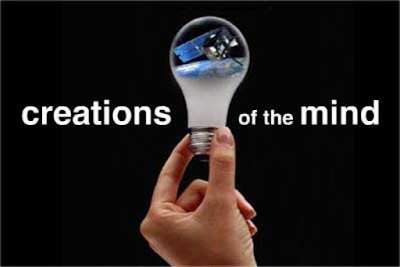 Normally, the inventors get a license agreement with a company to produce the product for a period of time. In exchange, the company pays the inventor royalties for each item sold. Intellectual property goes further in depth on each of these items. I wanted to give you a brief description to help broaden your knowledge base when writing, creating or inventing. If your work falls into one of the above categories, do more research. I will be writing on each specific area in the future.